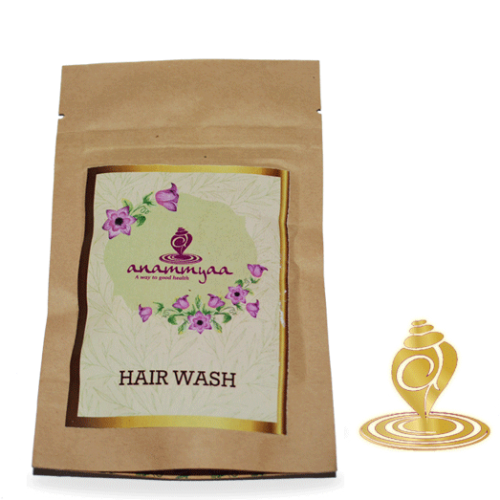 This natural hair cleanser is made of organic herbs that give your hair, a healthy and glassy look. It contains Mahua, sheereesh and gurhal; all these herbs are rich in antioxidant, multi vitamins and minerals. 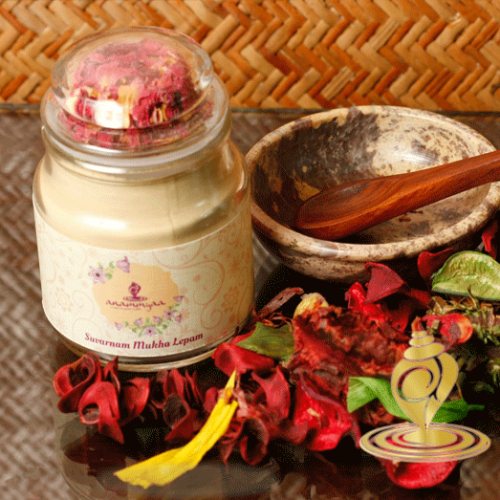 Coconut shell powder not only cleanses hair but also nourishes the scalp. Kachor and Aragwadha are good to fight with dandruff and any other bacterial and fungal infection disease. Shikakai is a natural cleaner, it balances the ph of hair & also maintains natural moisture of scalp & hair. This hair wash is good for seritine scalp. 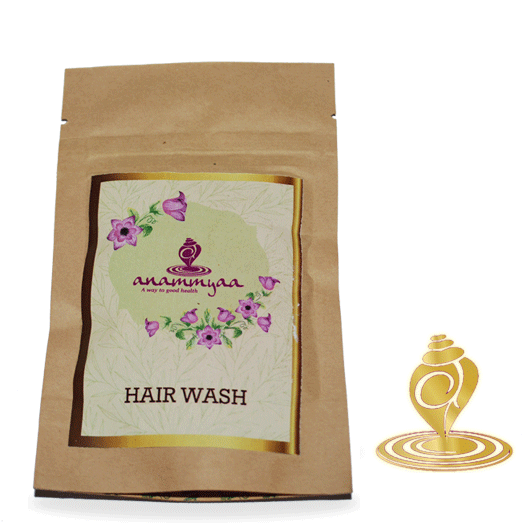 It keeps your hair and scalp healthy and nourishes them upto roots. • Good for sensitive scalp. • Mix hair wash powder with mineral water and make a paste. • Apply this paste on roots of hair. • Leave it for 30 minutes and rinse off with normal water. • Can be used in liquid from as well by boiling this powder with 500ml of water for 10 minutes and left cool.